The copper-bottomed classic from a memorable and courageous pilot. 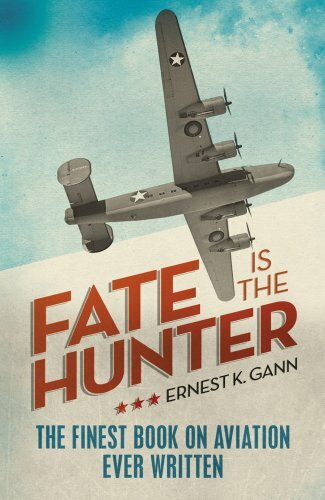 FATE IS THE HUNTER is a fascinating and thrilling account of some of the more memorable experiences Ernest K Gann had in the air. He's flown in both peace and war and come close to death many times. Here he reveals the characters he's known and the dramas he's experienced, portraying fate (or death) as a hunter constantly in pursuit of pilots. This is a fabulous account of both the history of aviation and one man's life in the air.